These are 9MS 147gr bullets. Described as Hi-Shok heads although Federal will not specify. The round has been a proven and consistent performer for many years. Although the HST head is a much more advanced head, the 9MS has a very loyal following and is used worldwide. This law-enforcement product is the next generation in high performance duty ammunition. This product offers consistent expansion and optimum penetration for terminal performance. 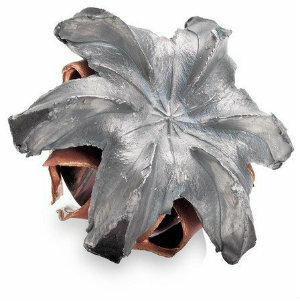 A specially designed hollow-point tip won't plug while passing through a variety of barriers and this bullet holds its jacket in the toughest conditions.